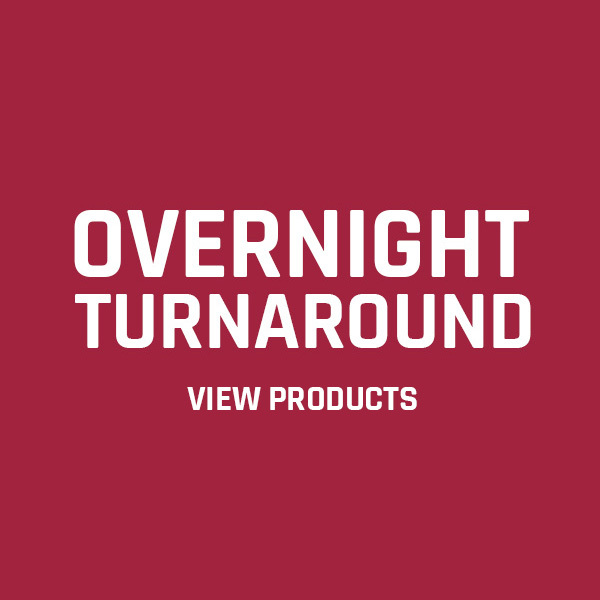 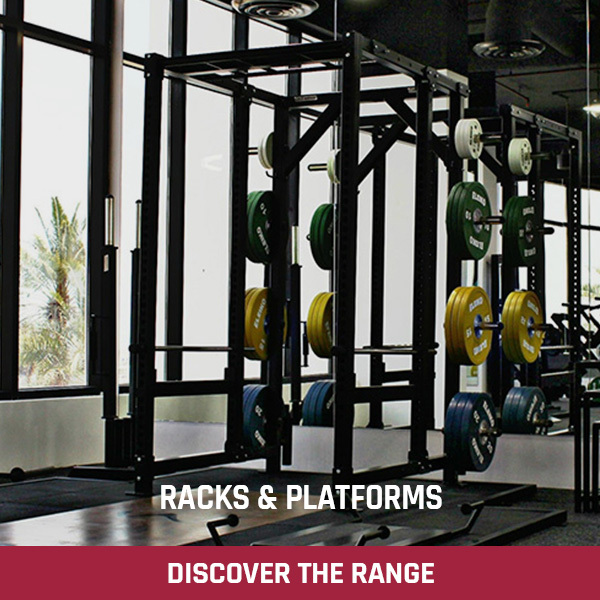 Earn up to 810 Points. 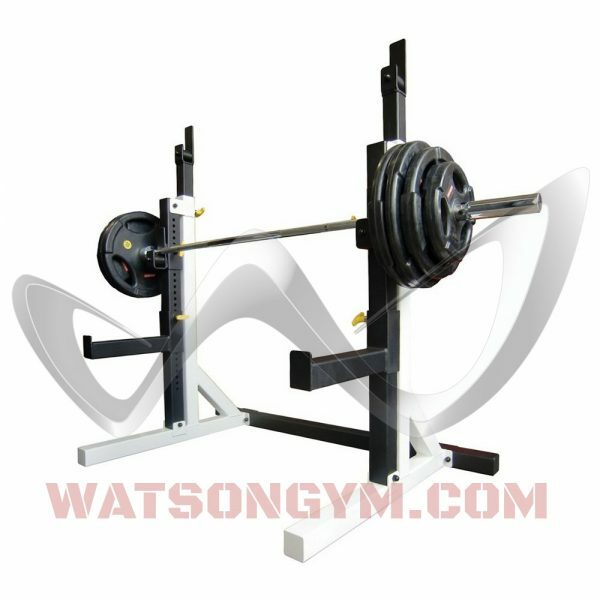 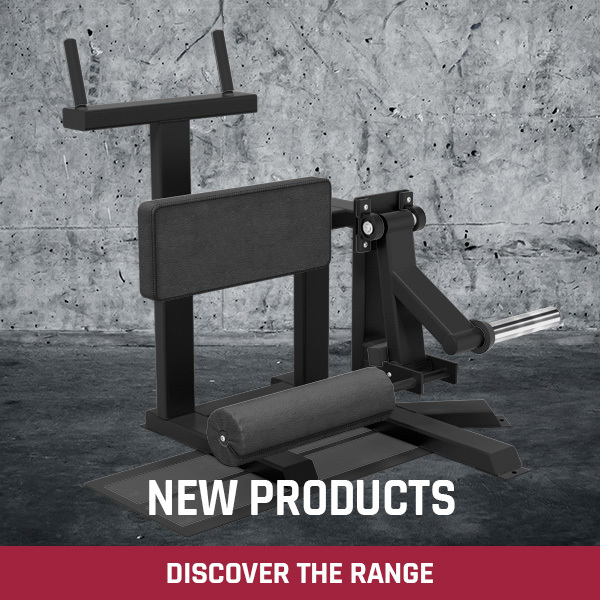 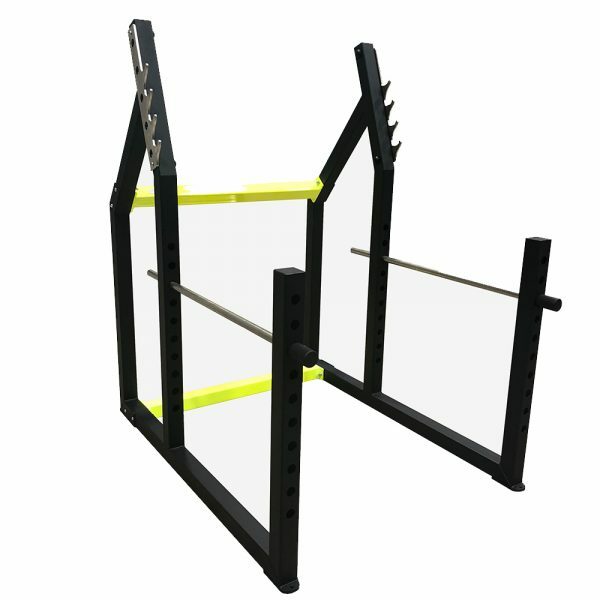 This is a really heavy duty Squat Rack that has adjustable, solid 30 mm high tensile steel safety bars. 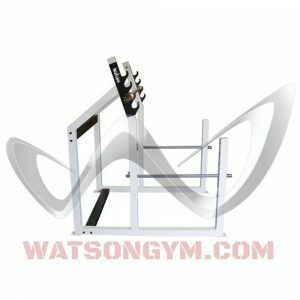 Four position, nick plated bar catchers suit all size athletes and prevent damage to the framework caused by the bar. 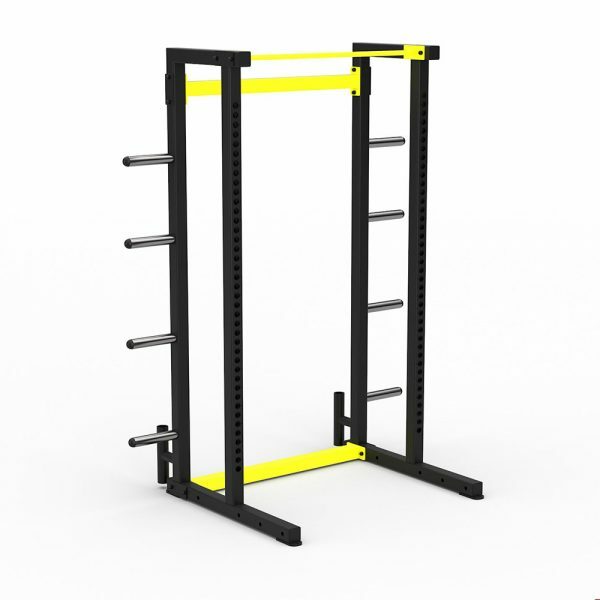 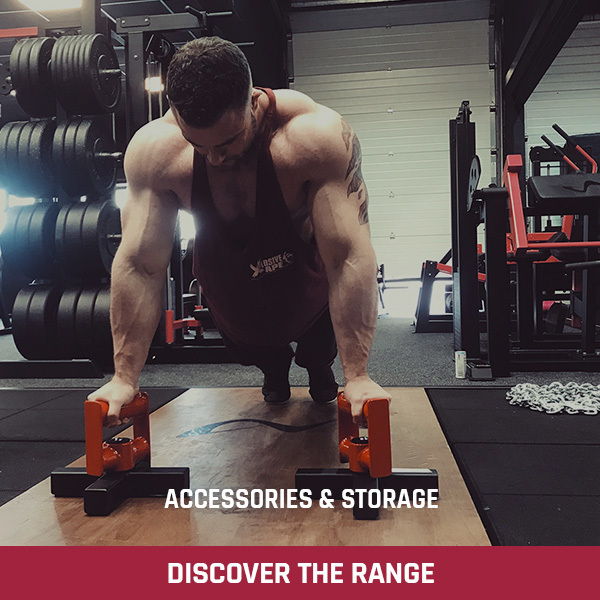 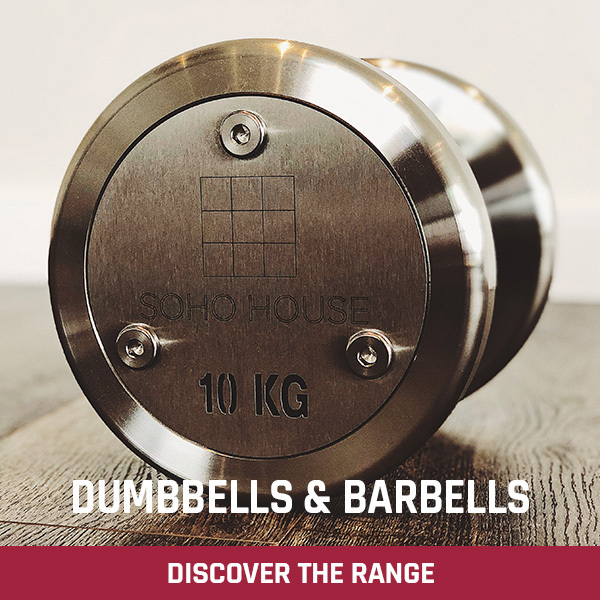 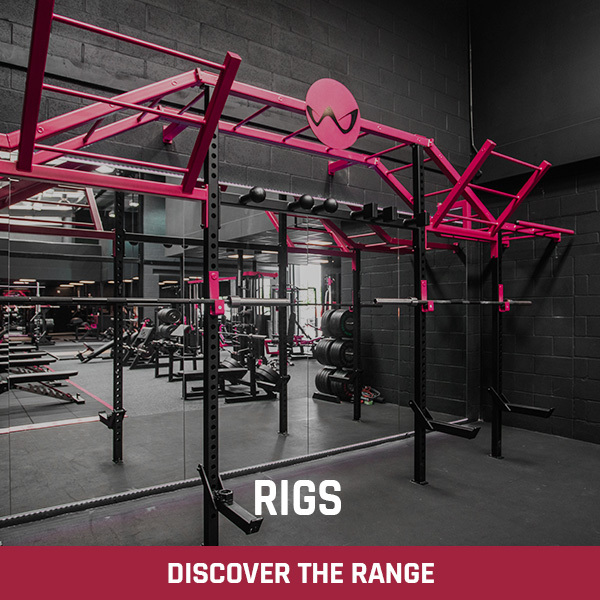 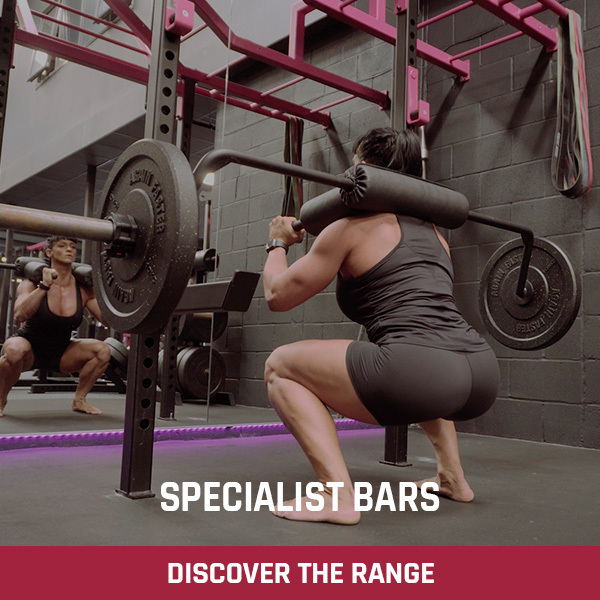 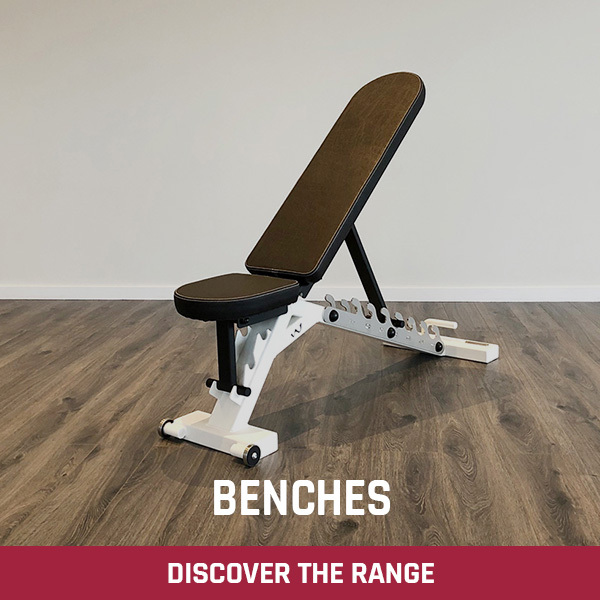 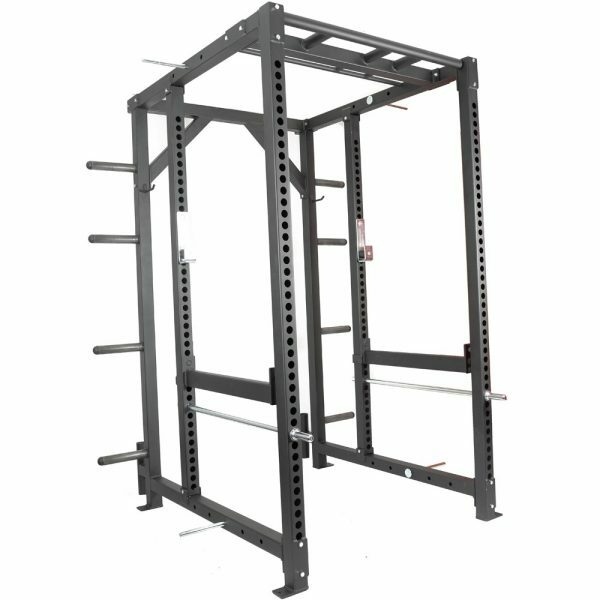 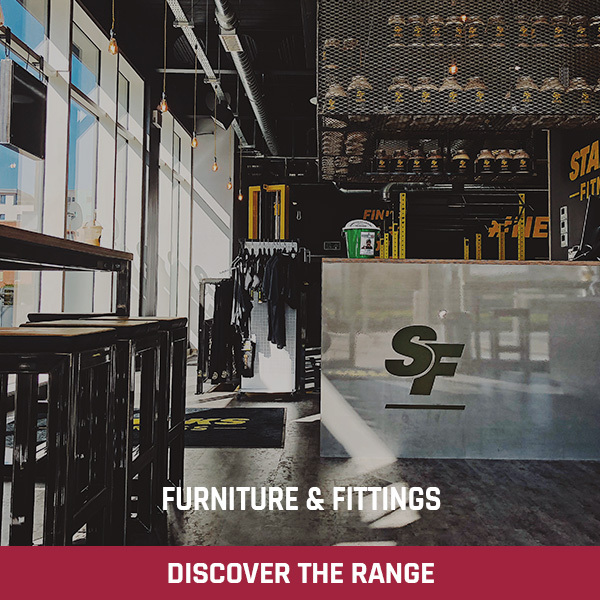 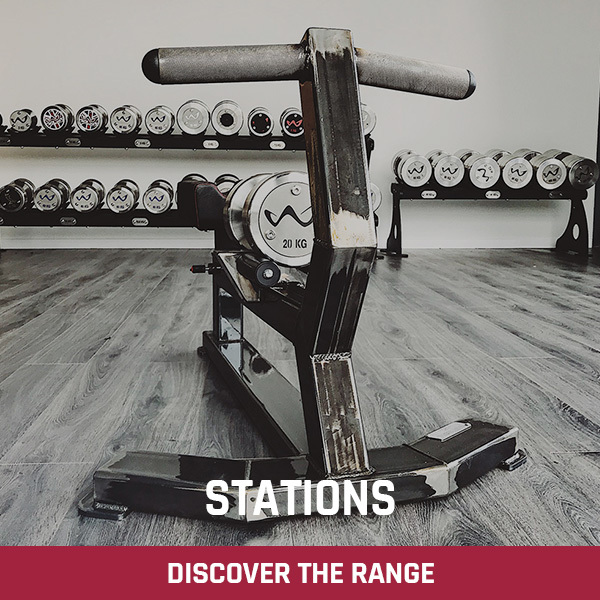 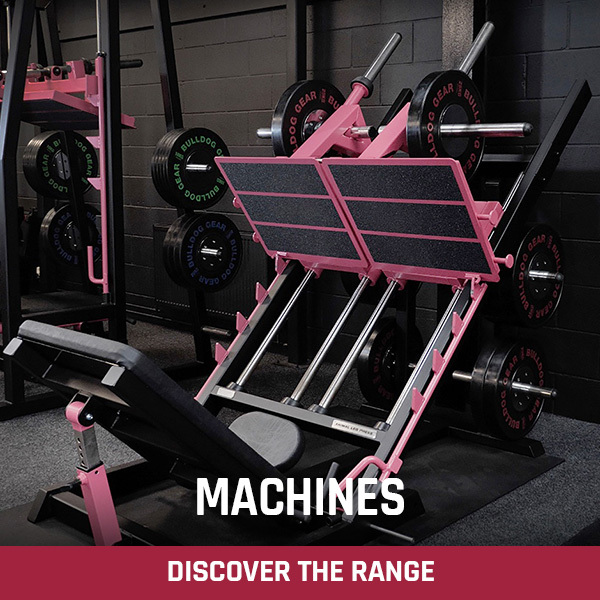 We always try and talk people into a Power Rack as they are so much more versatile and offer better value for money, but if it’s a Squat Rack you want, this one is amazing!